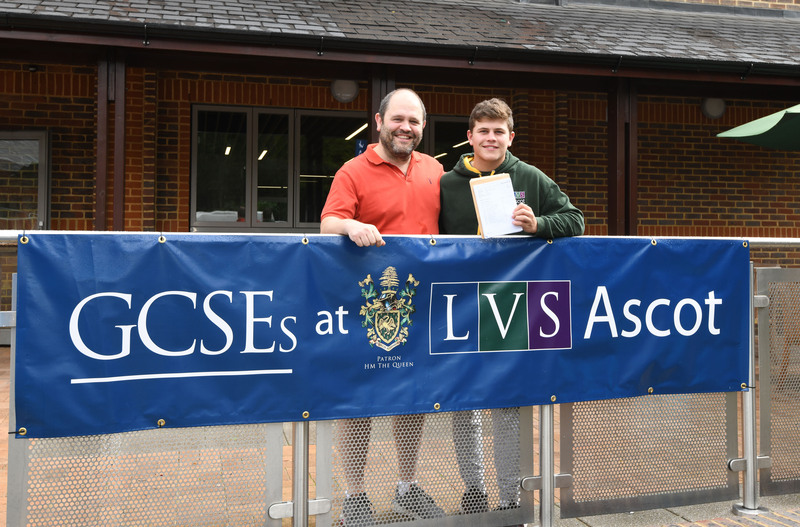 The Licensed Trade Charity offers full day place Scholarships to LVS Ascot school for entry into Years 9 and 12. The Scholarship will pay for the cost of a day pupil, amounting to approximately £17,000 per year. This will cover teaching, all meals, curriculum books and exam entrance charges. Applications are invited from parents (or legal guardians) of children who are highly able across the academic, creative and sporting curriculum. The Scholarships are not subject specific. Criteria: To apply, you as a parent or legal guardian need to be either currently, or have in the past, worked in the licensed drinks trade for a total of five years. This can be in one or more jobs. 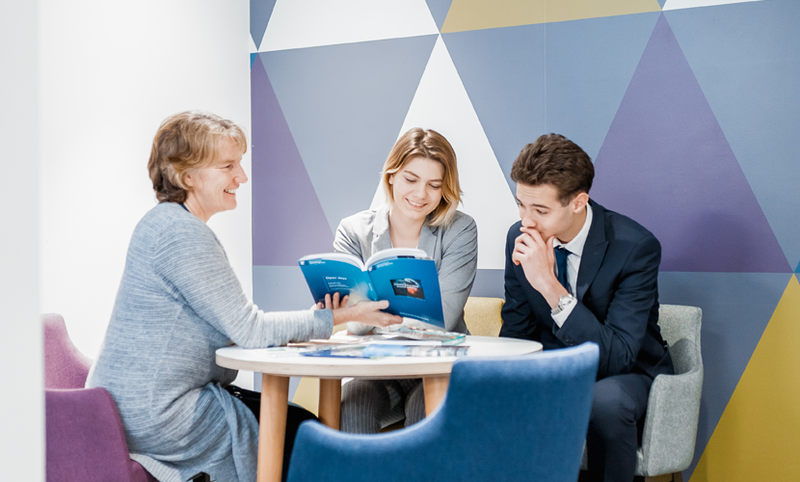 Year 9 Scholarships will be in place until the end of Year 11, when a review will take place for consideration for progression into our Sixth Form. Year 12 Scholarships will be in place for the two years of Sixth Form. Richard Hamilton, who works for Stonegate and runs the Slug & Lettuce pub in the O2 Arena in London, with his son Henry, who is currently taking his A levels in our Sixth Form. For more information about this scholarship, or any of our other scholarships, please contact the Director of Admissions on maire.buttimer@lvs.ascot.sch.uk or telephone: 01344 882 770. The Licensed Trade Charity also offers bursaries (up to 100%) to parents in difficult situations – either facing very poor academic provision locally or the family and/or work situation means a residential placement at this school would show a real benefit to the child’s future. Criteria applies, however unlike our Trade Scholarships, the Bursaries are means tested. For more information about licensed trade bursaries, please contact our Charity Services manager Carolyn Jenkinson on carolyn.jenkinson@ltcharity.org.uk or telephone: 01344 882 770.